Nurturing young readers involves reading with children, reading to children and having children read on their own. 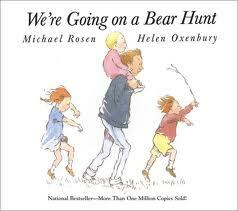 Today we are going to explore reading with children which is commonly called shared reading. What does shared reading look like? 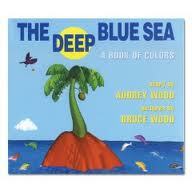 During shared reading, the children can see the text and are involved in reading some parts of the text also. In classrooms, the text is usually a big book or a piece of work projected large enough for the group to see. Children are generally gathered close together on the carpet. At home, almost any sized book or piece of writing will do. Children at home often sit in our lap or next to us in a comfy reading spot. Why do we do shared reading? Shared reading is a fantastic time for us to engage with children as we read. It provides an opportunity for children to read/hear a story that they are interested in, but might not be able to read it all independently. A child is able to read parts that they she knows in a predictable text. We also use this opportunity to practice reading strategies (get your mouth ready for the first sound, look at the picture for a clue) and develop comprehension. Beginning readers, will “pretend read” the text over multiple reads. 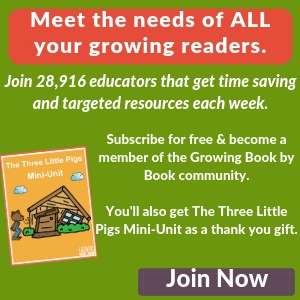 For older or reluctant readers, it allows them to read parts (maybe every other line, paragraph or page) while the older reader reads the other sections. Most importantly, we are spending time enjoying books with children! How often should I do shared reading? I always recommend that teachers do at least one shared reading a day (preferably more in the early grades). At home, I recommend either doing shared reading or reading aloud to your child every day. 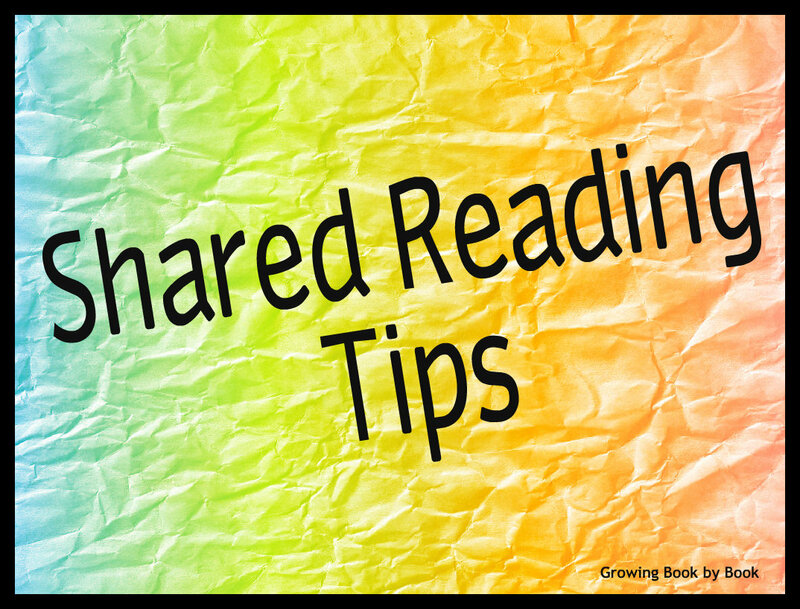 Shared reading of a text is done multiple times. In the classroom, we might read the same book each day for a week. At home, you might read the same book every night for several nights. It’s amazing how kids like to hear certain stories over and over again! What are some texts to use for shared reading? First, it doesn’t have to be a book. 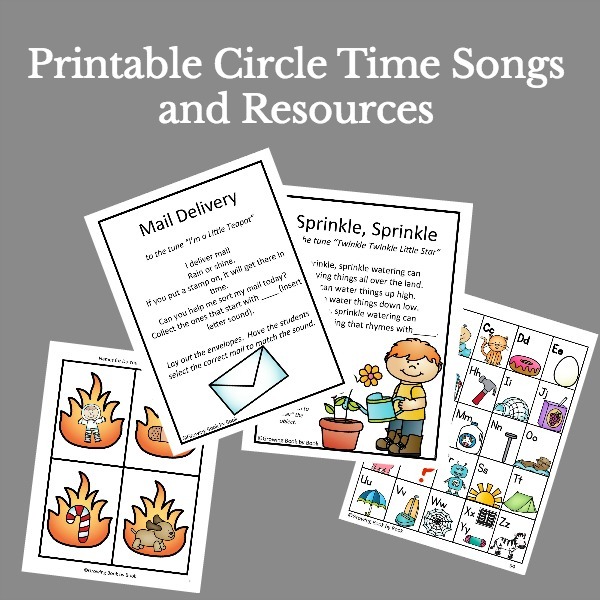 Poems, songs and chants work great for shared reading. When selecting books, I recommend that you pick books you enjoy or books on topics that your child enjoys. Books that have repeating lines or phrases work well. Texts that are predictable are also a plus. Here are a few of my favorites. 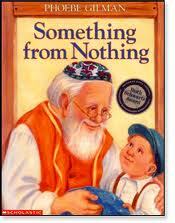 I used this book over and over when I taught in the primary grades. There are actually two story lines in the book. The main one with text takes place on the top of each page. Under the floor boards, you will find the second wordless story line about the mice who use all of the scraps of fabric that fall through the floor. This book is especially good for the repetitive text. The bright vivid illustrations will keep you engaged in this predictable and repetitive text. I’ve lost count of how many times my oldest son has brought me this book to read. This book has lots of repetitive phrases and plain old fun words to say, “swishy swashy”, “hoooo-woooo” and “squelch squerch”. There are so many more great books that fit the bill for shared reading. 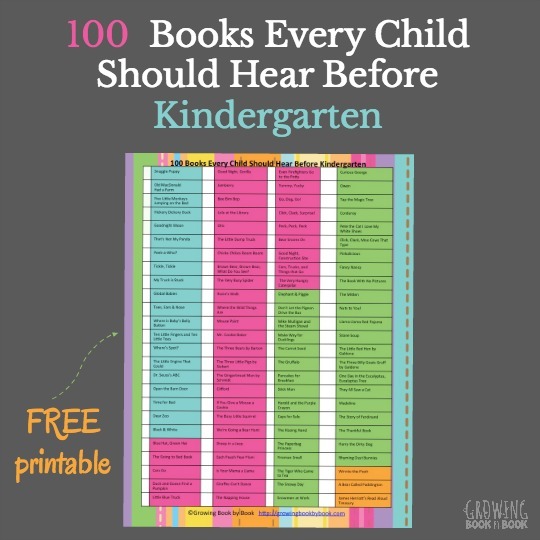 Check out most of the books by Mo Willems, Don and Audrey Wood and Eric Carle to name a few. 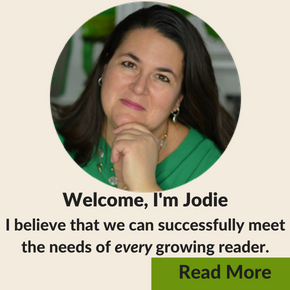 Do you have a question about shared reading? Leave a comment and I’ll answer you back. Please check out the linky directory page at the bottom of the home page to see where this post has been linked.